4k00:31Bucharest, Romania, May 3, 2016: Suitcases on a luggage belt at Bucharest Henri Coanda international airport. 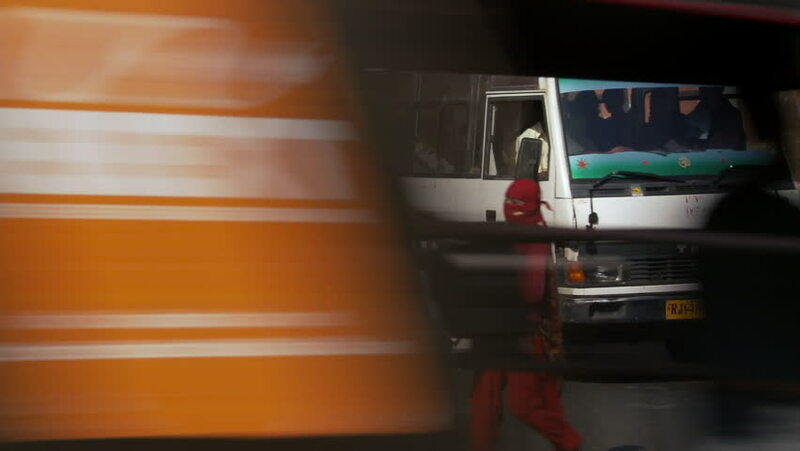 hd00:18TOKYO, JAPAN - MARCH 24, 2012: Close up shot of a train pulling into station. 1080P HD. hd00:15A Tea Kettle heating on the stove top.